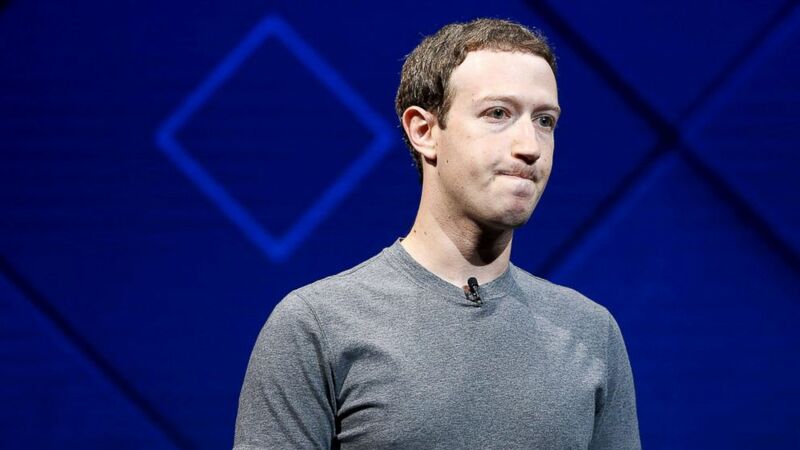 Facebook is expected to let 87 million users know if their data was breached. Here's a news feed item that Facebook users may respond to with an angry emoji. The social media giant is expected today to begin notifying up to 87 million users whose personal information was accessed by a political consultancy that worked for Donald Trump's presidential campaign. (Stephen Lam/Reuters) Mark Zuckerberg speaks on stage during the annual Facebook F8 developers conference in San Jose, Calif., April 18, 2017. Facebook plans to place a link at the top of each user's news feed informing them if their data was "improperly shared" in the so-called Cambridge Analytica scandal. The move comes a day before Mark Zuckerberg, the California-based company's founder and chief executive officer, is scheduled to testify before Congress. 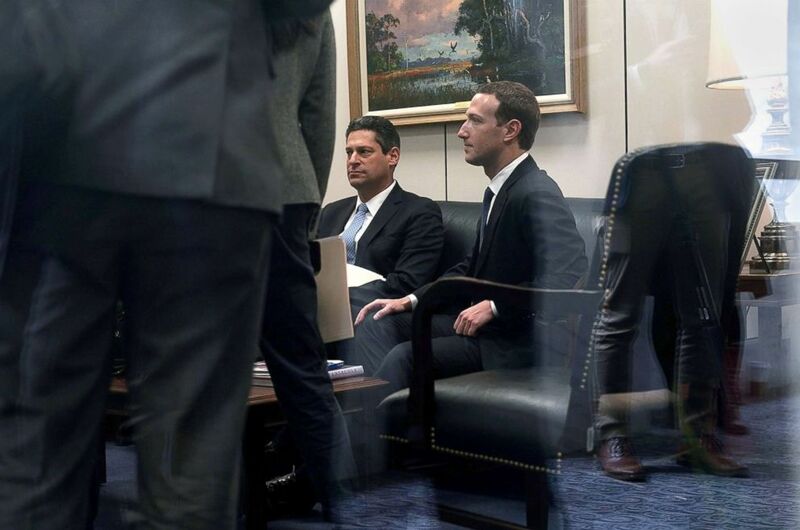 (Alex Wong/Getty Images) Facebook CEO Mark Zuckerberg, right, waits by the front desk for a meeting with Sen. Bill Nelson, ranking member of the Senate Committee on Commerce, Science, and Transportation, April 9, 2018 on Capitol Hill in Washington, D.C.
Zuckerberg was on Capitol Hill on Monday in meetings with members of Congress prior to his testifying. He wore a suit rather than his trademark outfit of a T-shirt and jeans. Cambridge Analytica, a data-mining firm, allegedly improperly accessed personal data on Facebook through a third-party quiz app, and a whistleblower says the company used the information to build psychological profiles in an effort to target voters with political ads. Facebook Chief Technology Officer Mike Schroepfer announced last week that the Cambridge Analytica breach affected as many as 87 million users, a number that has grown several times since the scandal became public last month. Facebook says the bulk of affected users are in the United States. (aap Arriens/NurPhoto/Getty Images) A Facebook logo is seen on a smartphone, Nov. 15, 2017. The scandal comes about seven years after Facebook signed a consent decree with the U.S. Federal Trade Commission promising it would not share people's personal data without permission from the users. Cambridge Analytica has denied wrongdoing and in a statement last week said it had data from only 30 million users. 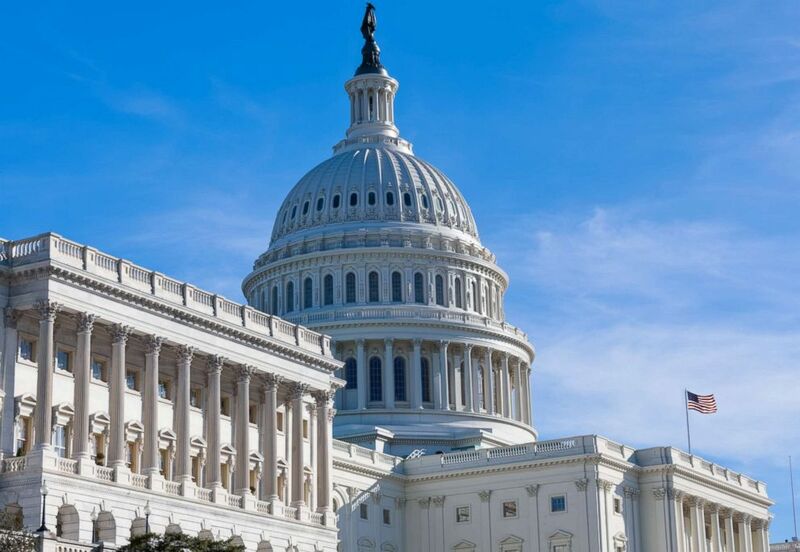 (STOCK/Getty Images) West facade of the United States Capitol in the early morning. Whether a user's data was accessed or not, Facebook plans to show all people on the site the third-party apps authorized to use their information and provide instructions on how to delete, the company said.